In March of 2016, the Lincoln Navigator Concept was unveiled to the world at the New York International Car Show. It was a taste of what was to come, minus the gullwing doors and Cinderella steps, mind you. 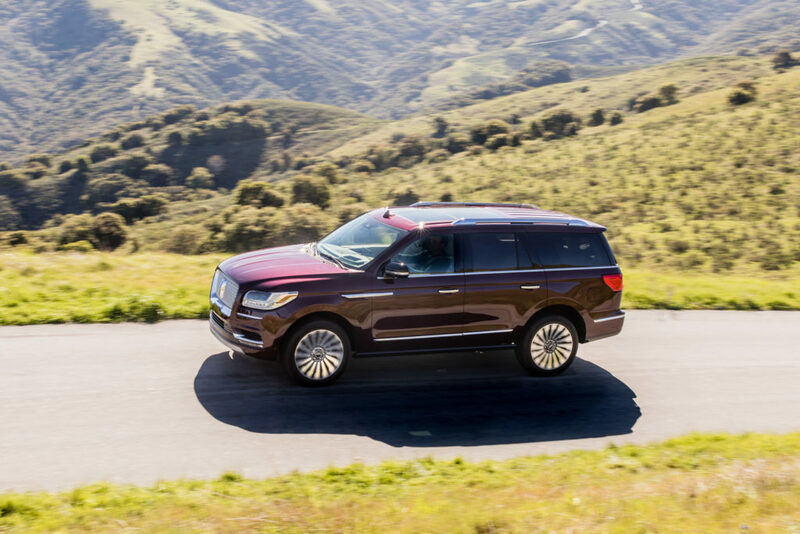 The concept introduced an attractive set of “turbine-style” rims, fancier fascia, and sleek design that was retained for the newest rendition of the Navigator, the 2018 model year. It has been a long time coming. The last time we got to see a newly designed Lincoln Navigator, former President George W. Bush was still in the White House. After a decade with the last generation of Navigator, Ford has finally given us the newly designed 2018 Lincoln Navigator. Lincoln’s heaviest production vehicle gets 200 lbs lighter with a new aluminum body. 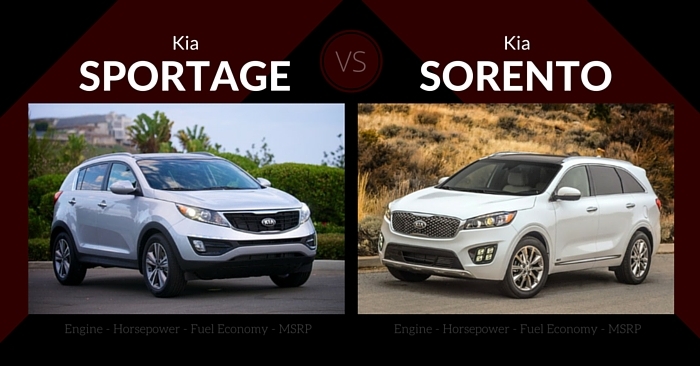 It retains a body-on-frame construction, sharing the T3 platform with the Ford Expedition and Ford F-Series, and title of traditional SUV. The abrupt nose squares off the fascia, adorned with a chrome, mesh-filled rectangular grille. The Lincoln logo sits in the center, reminiscent of the appearance of 2017 Lincoln Continental and MKZ grilles. Hood creases jut up and out from either side of the grille, and the headlights sweep back around the corners. LED running lights and new intake design gives the 2018 Navigator a stauncher appearance. The chrome beltline moves around the rear of the vehicle, where the east to west taillights sit below chrome LINCOLN badging. A subtle rear spoiler sits atop of the liftgate. When approaching, take note of some of the intimate details: chrome trim, running boards, black tinted pillars that blend into the rear windows, and a light show. Yes, a light show. 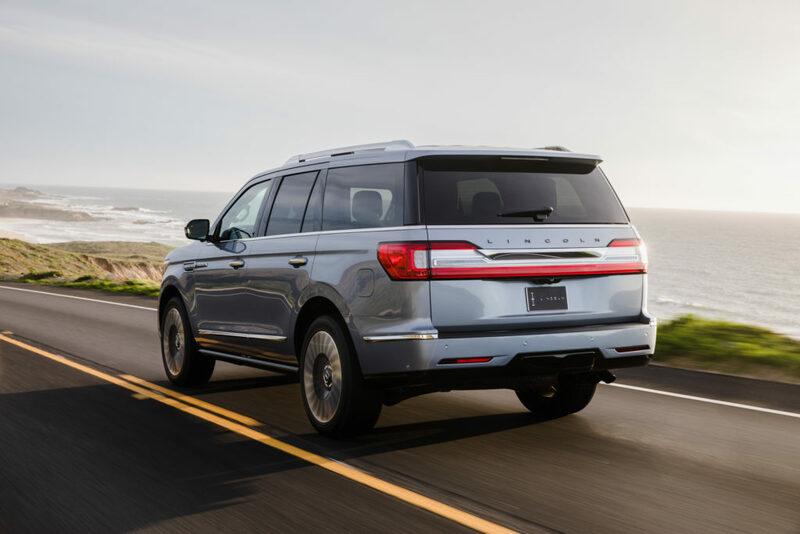 The Navigator features a series of greeting lights as the owner approaches, including an illuminated grille badge, running lights, “welcome mat” below the front doors that projects the Lincoln logo, illuminated door handles, interior lights, and even seatbelts as you enter. 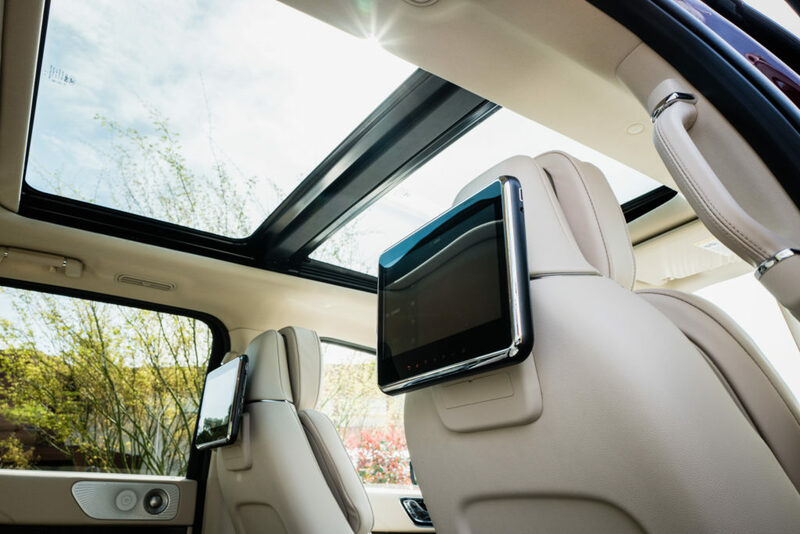 An all-new interior design features quality, soft touch materials and a luxurious design and technology upgrades that match Lincoln’s Continental. Sound proofing has been augmented, offering a quieter drive. Hop in the 30-way power adjustable seats, designed for maximum comfort, and you won’t mind long commutes cross-country with the family. In fact, the passenger-side front seat offers the same 30-way functionality, including massage, heating, and cooling functionality. The rear seats are extremely comfortable as well, as the roomy Navigator allows for ample, best-in-class legroom and optional captain’s chairs in the second row and reclining third-row seats. Passengers can enjoy an available rear-seat entertainment system with a 10-inch adjustable screen. Content can be accessed through an SD card, HDMI, USB, SYNC AppLink, or even Sling Media, allowing for owners of a Slingbox to access their TV channels. Standard Wi-Fi allows for up to 10 mobile devices to be connected at once. To add to the connectivity and technology plethora, Ford’s SYNC 3 infotainment system comes standard, integrating Apple CarPlay and Android Auto. Audio is played through a 20-speaker system. 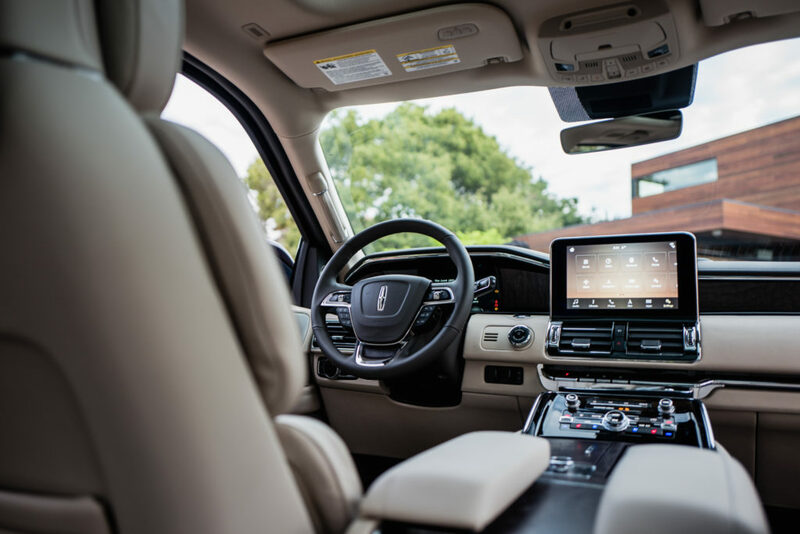 Occupants can keep devices charged in one of several ways, including six USB ports, four 12-volt power outlets, an 110-volt plug, and an available wireless phone charger in the first-row center console. An intuitive 12-inch instrument cluster with available integrated Head-Up display allows drivers to better keep their eyes on the road and at the ready. As to storage, one of the biggest advantages of the Navigator (pardon the pun, it was intended), there are several areas to store items, both large and small, including 17 cup holders. An adjustable shelf sits behind the third row with a lip that keeps your items from rolling out of the back when the door is open, second and third-row seats fold down for an immense amount of capacity, and a foot activated tail lift sensor sits beneath the bumper. 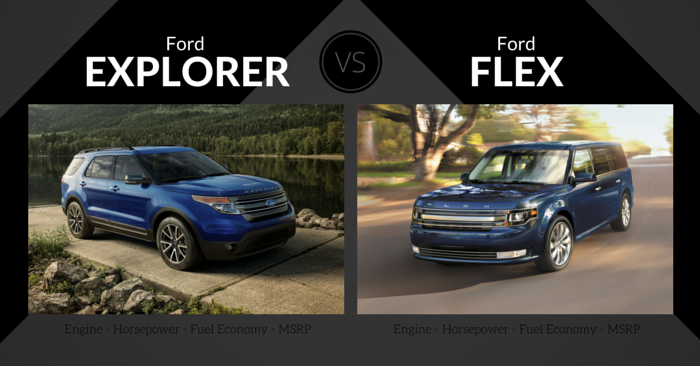 Check out our Top 10 Full-Size Cargo SUVs. The Navigator features a revised twin turbocharged 3.5L V6 engine, paired with a new 10-speed automatic transmission and auto start/stop technology. 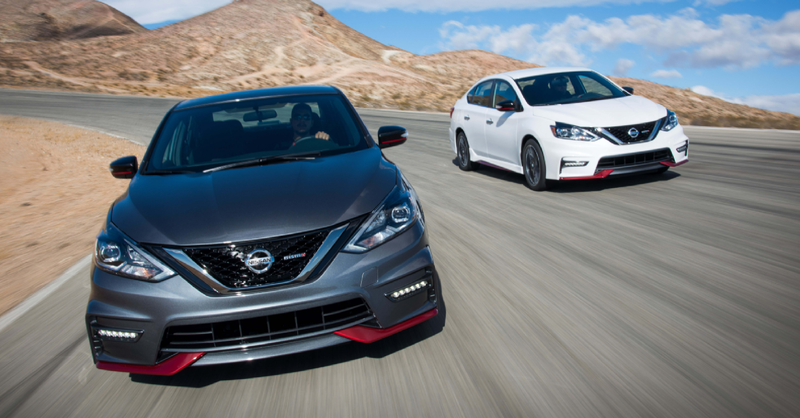 Horsepower has been increased by 70 HP over the previous generation, now at 450 HP. 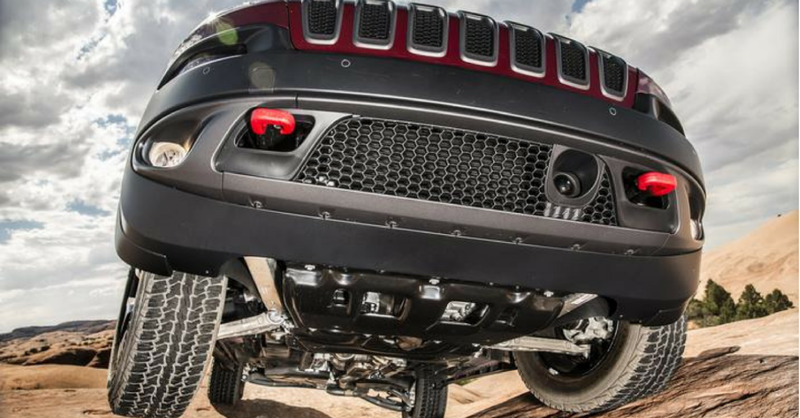 Torque has also been increased by 40 lb-ft, coming in at 500 lb-ft of torque. 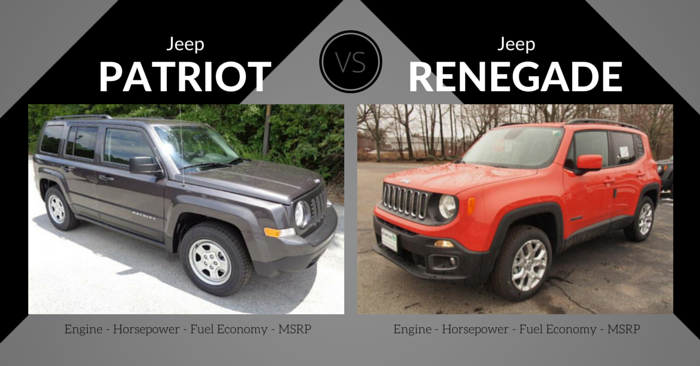 Both rear-wheel and all-wheel drive are available. It’s a great combination of speed and power to kick up some wind through the turbine rims as the Navigator blows past. 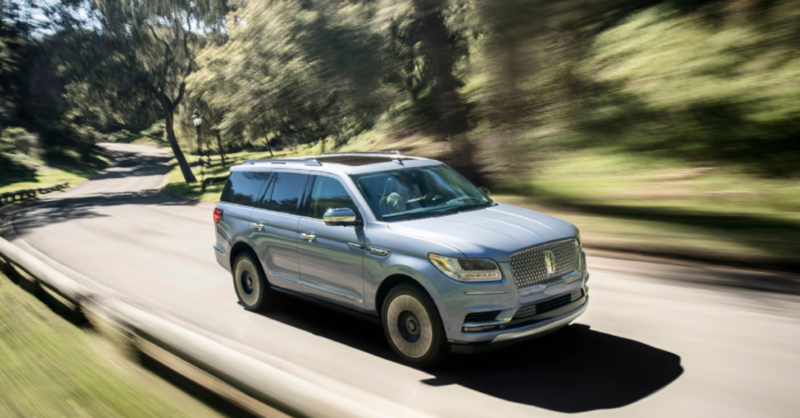 While towing capacity numbers haven’t been released yet, given the engine output and corporate cousin’s anticipated numbers, the Navigator should be in the 9,000 lb. plus club while in towing mode. Towing mode is activated automatically by the onboard computer when a trailer is attached. The 12-inch digital dash cluster allows for other modes, including Eco (Conserve), Sport (Excite), Slippery (rain and ice), Deep (snow and mud), and Slow Climb (steep hills). The 2018 Lincoln Navigator safety features and crash test ratings have not been disclosed yet. However, some available features include a 360-degree camera and enhanced park assist system, integrating views from four cameras for an overhead view of the entire vehicle. Trailer Backup Assist will also be available, as will adaptive cruise control. 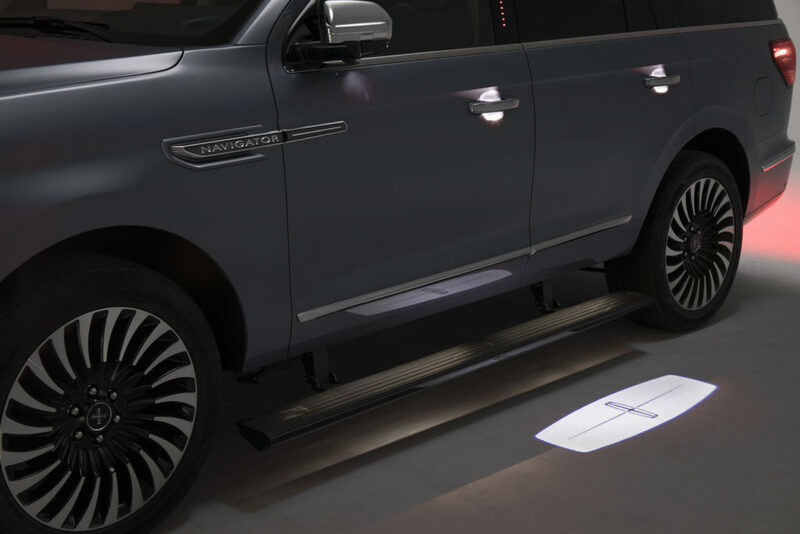 Speed-dependent adaptive lighting is a new Lincoln technology that debuts with the Navigator and provides a wider spread of light at lower speeds for driving in residential areas at night. The 2018 Lincoln Black Label Navigator offers privileges that include extended premium services, anytime car washes, annual detailing, and exclusive memberships to select restaurants and Avis President’s Club. Three designer themes are available for the interior – Yacht Club, Destination, and Chalet. 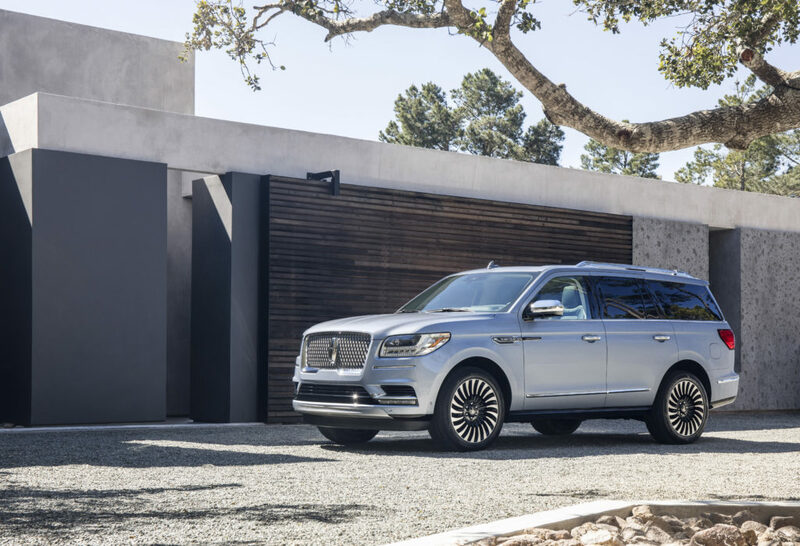 Lincoln placed a starting price tag of $72,055 on the 2018 Navigator, a jump from the starting price of the 2017 (of around $64,000), but still below that of the Cadillac Escalade. With production underway and an anticipated roll out for fall of 2017, we really can’t be more excited to see a finished product. A fully connected luxurious people mover with power and grace – we couldn’t have asked for much more. We’ll keep you updated as details continue to unfold on this exciting full-size SUV.